If you are looking for a way to decrease waste, then composting may be something that you want to start. Composting reduces the amount of greenhouse gases emitted and the amount of waste that winds up in landfills. In addition to the benefits composting has for the earth, composting also has benefits for your wallet. 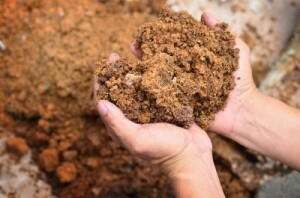 Composting lessens the amount of money you spend on things like garbage bags and fertilizers. You can make your very own compost at home in a trash can, a wooden bin, or a commercial composter. Coffee grounds, fruits, vegetables, newspaper, grass clippings, eggs shells, and much more can all be put in your new creation! Your plants will benefit greatly from the compost you spread in your gardens.